I have a genuine72 red over white drophead for sale.The car has been totally rebuilt using many new parts,and has not been registered as yet. The car is in NW England. Last edited by Mintsprint1 on Wed Nov 21, 2018 5:53 pm, edited 1 time in total. You'll get more response if you post pictures & a price. Pics and description please ! Sold - to the invisible man! Thanks so much to Jime,when I sold my Sprint it was a real low point after all the hard work and money. Mintsprint1 wrote: Thanks so much to Jime,when I sold my Sprint it was a real low point after all the hard work and money. Charmed, I'm sure. As President of the Cheshire Lotus Owners Group (and owner of a less than mint yellow/white Sprint) may I point out that we do not appear to know this chap. Judging by his demeanour it is possible that he is from that part of Cheshire very near to Wales, where "frontier manners" are the norm. Frontier manners Pete, you cheeky sod! We are very tolerant of the English I’ll have you know! I think MintySprinty has had a sense of humour failure. I’m going through it a bit with my car atm but can still laugh about it - occasionally (it will turn into quite a big laugh quite soon enough). elanfan1 wrote: Frontier manners Pete, you cheeky sod! We are very tolerant of the English I’ll have you know! Ah, but you are from that bit of Wales that is England! Those fellow up here are more like Hobbits, but shorter and hairier. Sorry Pete but you’re from that part of England that was Wales! Can't quite read it but is your bit called Dementia on that map? elanfan1 wrote: Sorry Pete but you’re from that part of England that was Wales! 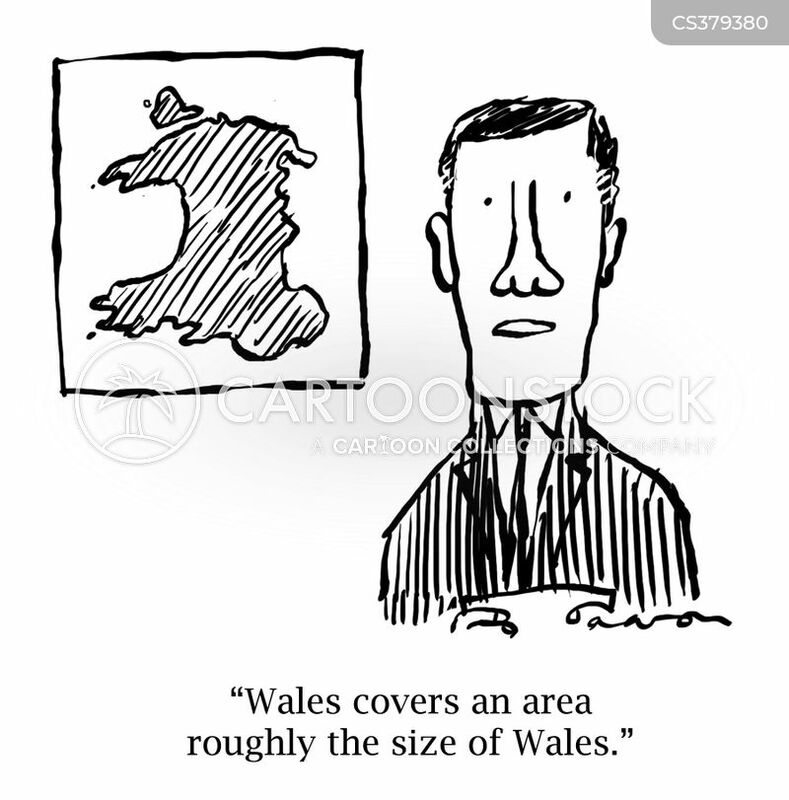 What is the size of Wales and why is it used to measure things?